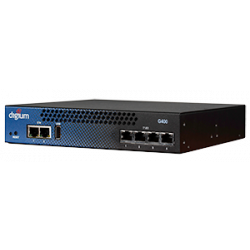 The Digium G100 single T1 gateway allows you to bridge the PSTN to an IP PBX, SIP to a legacy analog PBX, or migrate from a legacy PBX to an IP PBX without installing a Digium TDM Card into your server. 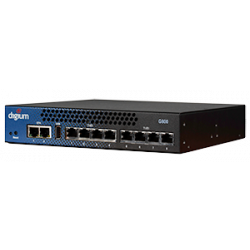 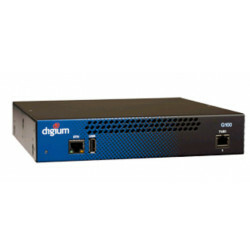 The Digium 3244-00042 Rackmount bracket is used when rackmounting a single Digium gateway. 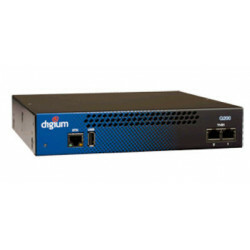 Two Digium gateways can be mounted into a 19in rack without using a rackmount kit.